You will feel amazing and look even better. As women, too often we tell ourselves we don’t want our photo taken. Someone snaps us on their phone and straight away we’ll ask them to delete it. At Kate Christie Photography, we make women feel great and look amazing. Our style is described as Vogue-esque, contemporary portraiture with a glamorous edge. What we will say is that every lady who comes to us is totally pampered, and leaves looking and feeling like million dollars… with the photos to prove it. Why choose Kate Christie Photography? We work with professional hair and make-up artists to ensure you’re looking your best in every single shot. Plus let’s face it, who doesn’t love their hair and make-up being done by a professional? 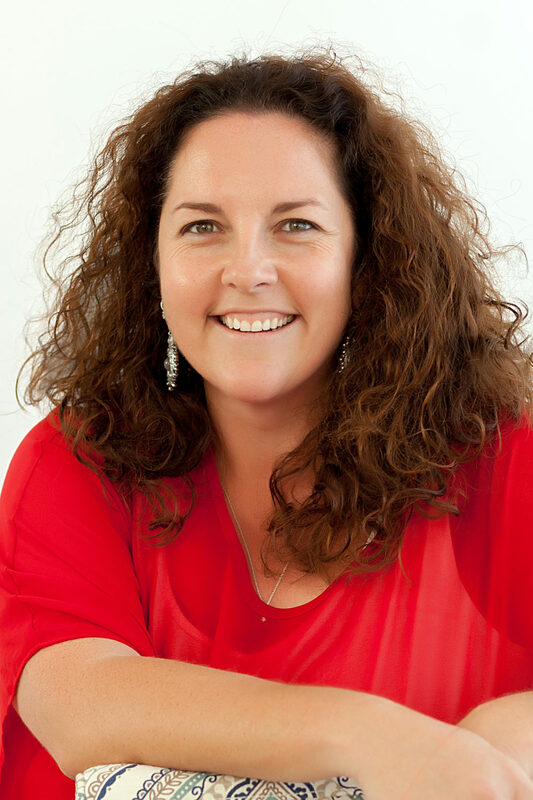 Next, you relax in the natural light of our studio in Woolston, Christchurch and Kate will take care of the rest. From how to stand, what to do with your hands or exactly where to look, Kate will direct and position you. Together, we’ll create some amazing photography. Once we’re finished you’ll want to call your partner and tell them they are taking you out for dinner, or get the girls together for a night on the town. After seeing your stunning photographic results, you’ll want nothing more than to share that feeling with everyone in town. Choosing the right photographer for you is so important, and it’s our goal to make sure you’re always comfortable, while looking and feeling incredible. Get to know Kate Christie here. Photography has been Kate Christie’s passion for as long as she can remember. Throughout high school she spent more time developing film in dark rooms than she did in actual class rooms. Kate made photography her career, starting her professional life working in a photo lab, training her photographic eye. It became clear to her that so many women are reluctant to have their photo taken, so she made it her mission to change the way you feel about photography. She found the most gorgeous studio in Woolston, Christchurch bathed in natural light, and there Kate Christie discovered her life’s calling in gorgeous, glamorous, portraiture photography. She just loves your transformation. Getting your hair and make-up done, making you feel pampered, empowered, and directing you into poses that look amazing, Kate Christie loves seeing your confidence grow with each portrait she captures. Do you really need a reason to look this gorgeous? 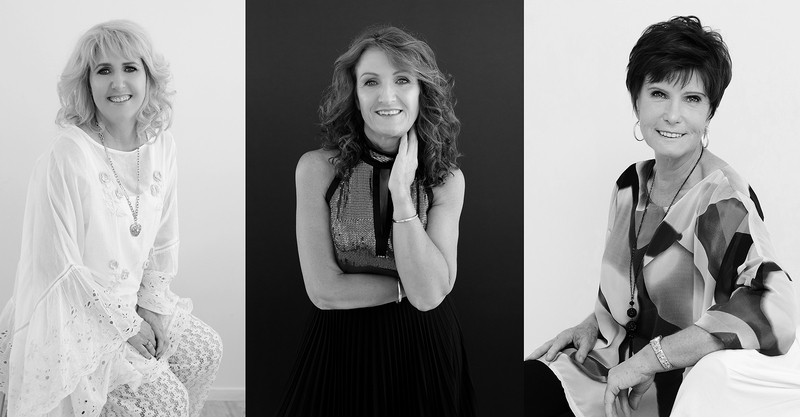 From corporate headshots, to stunning family portraits, intimate photoshoots, or just because it’s been a while, Kate Christie Photography can take care of you. Find your inspiration. 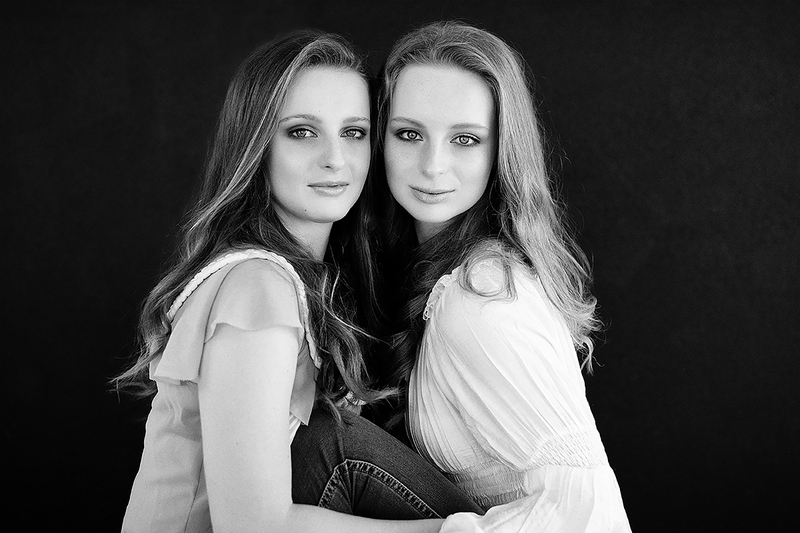 Take a look at my Photo Gallery to see why women love coming to Kate Christie Photography. We want to keep you updated with what we are doing, photoshoots that have made a big impact, and the photographic services we offer. For more information about what we do, check out our latest blog.